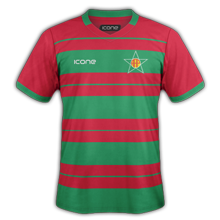 Bit of a long shot, but is anyone able to make these Deportivo Wanka shirts for me? 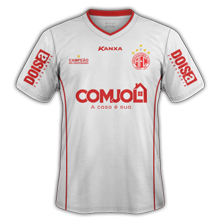 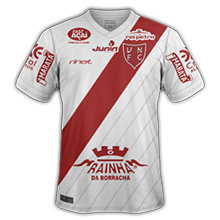 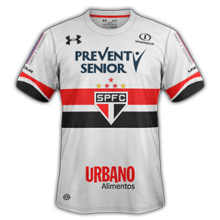 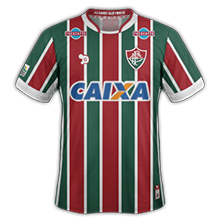 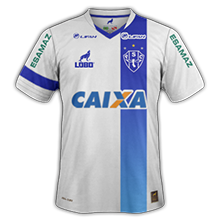 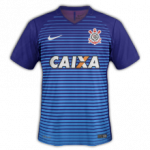 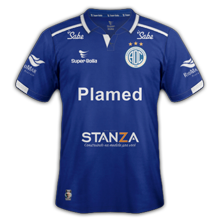 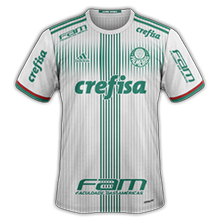 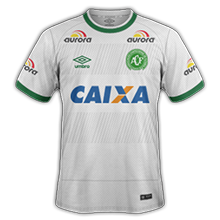 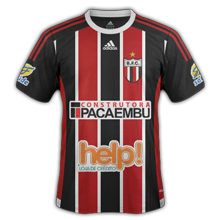 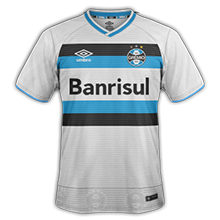 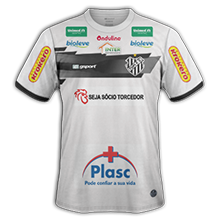 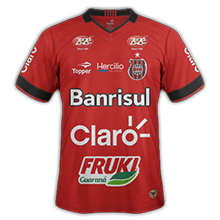 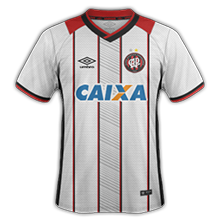 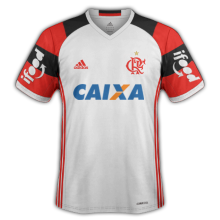 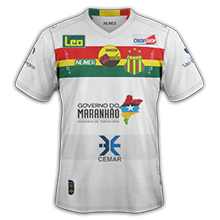 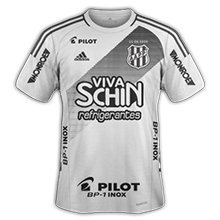 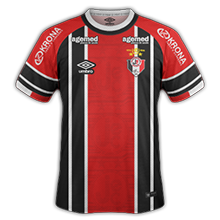 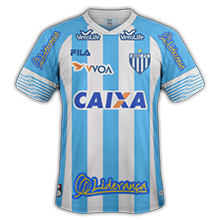 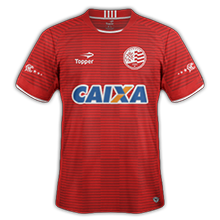 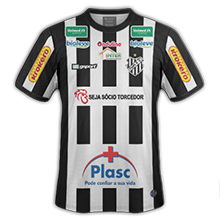 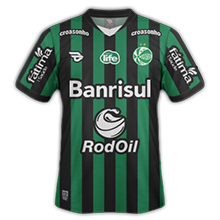 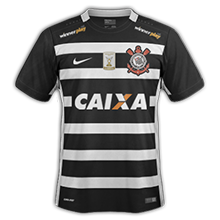 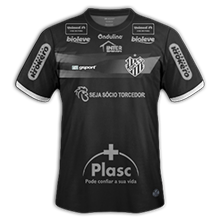 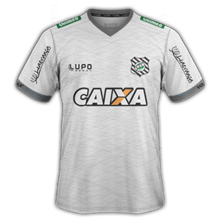 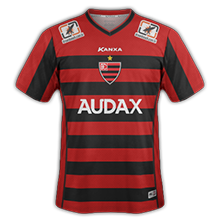 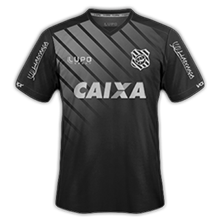 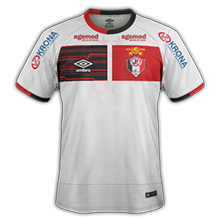 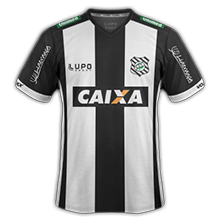 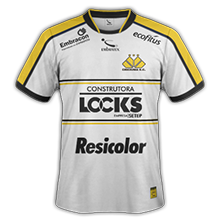 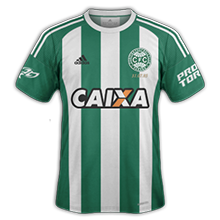 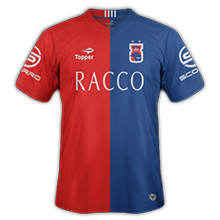 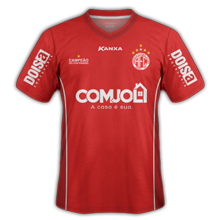 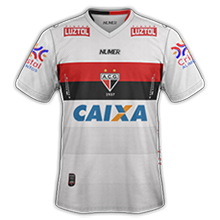 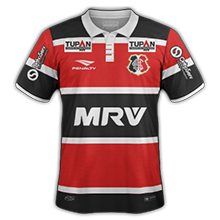 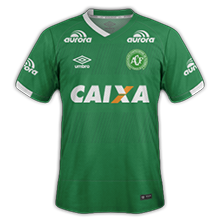 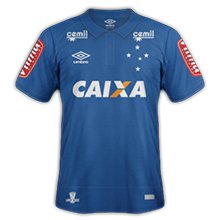 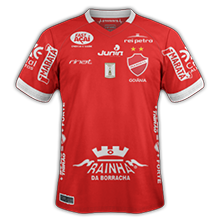 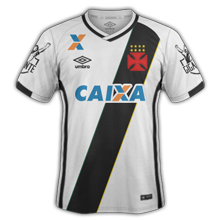 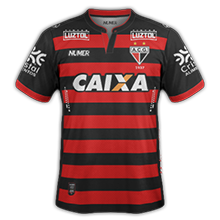 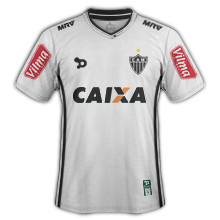 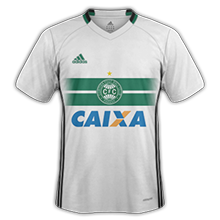 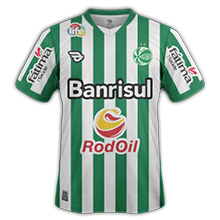 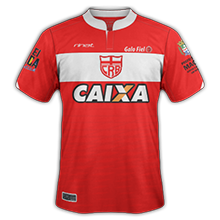 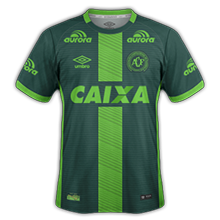 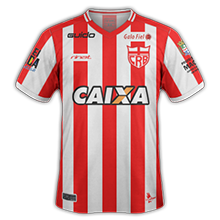 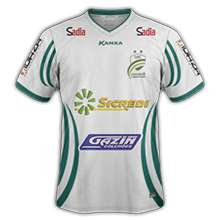 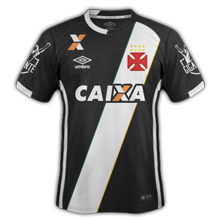 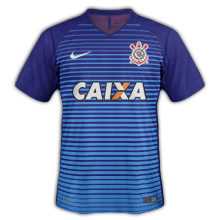 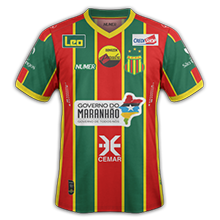 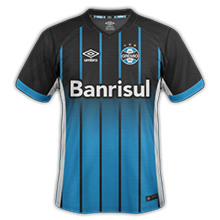 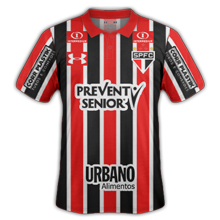 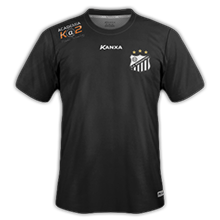 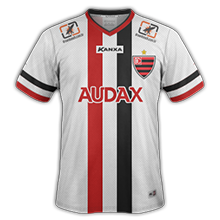 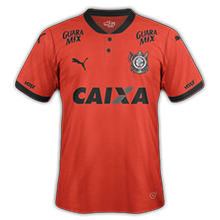 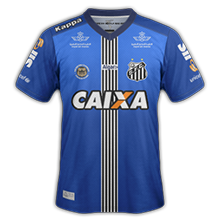 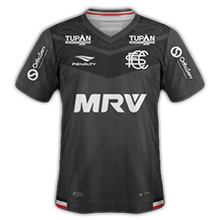 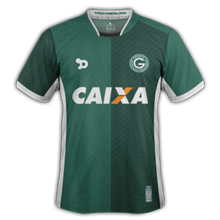 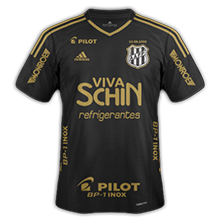 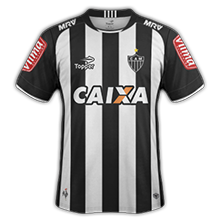 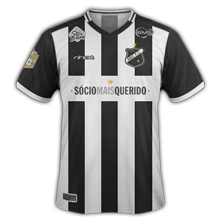 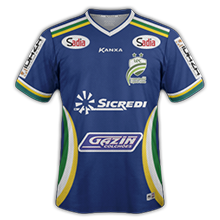 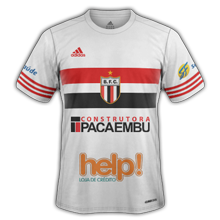 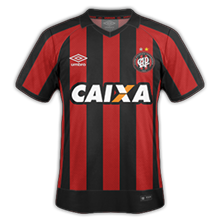 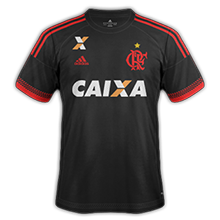 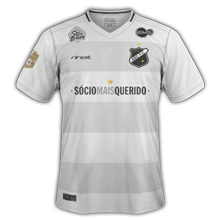 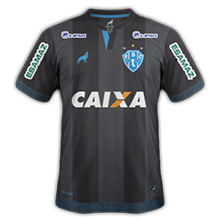 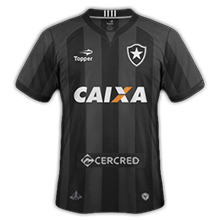 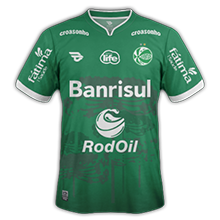 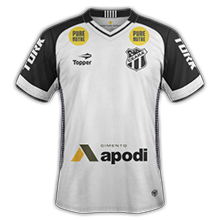 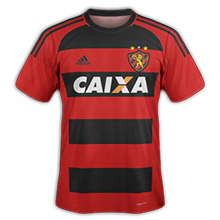 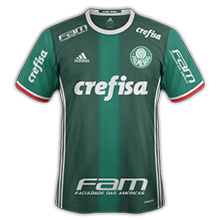 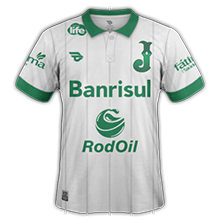 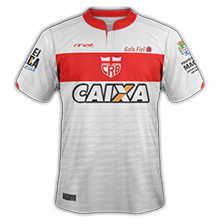 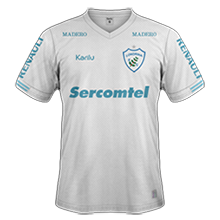 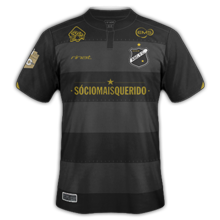 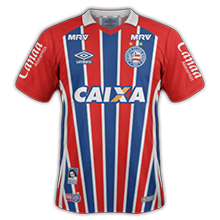 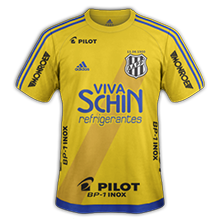 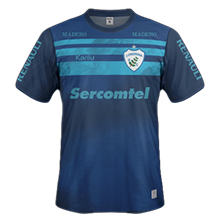 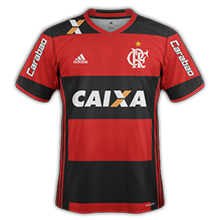 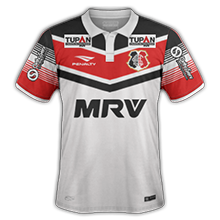 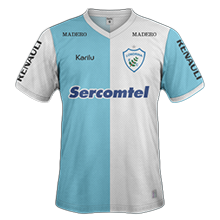 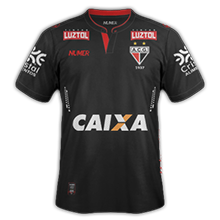 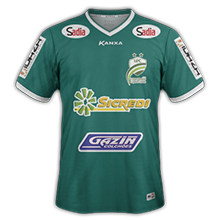 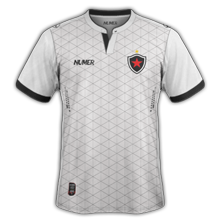 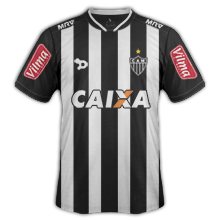 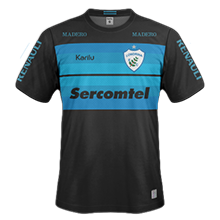 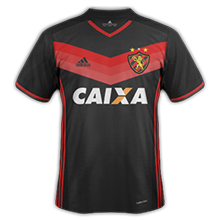 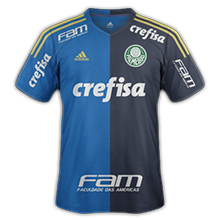 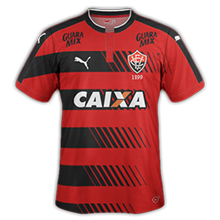 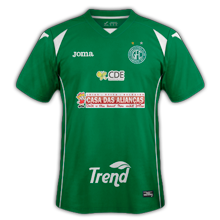 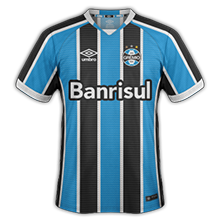 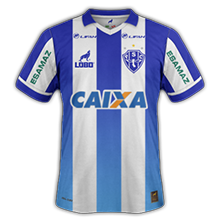 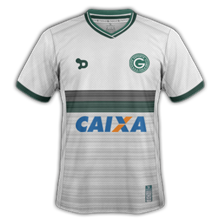 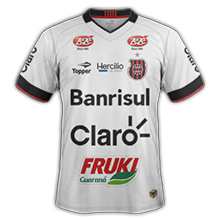 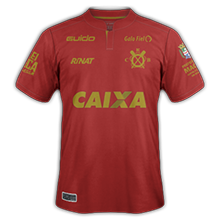 Here are some kits from the four divisions of Brazilian Championship. 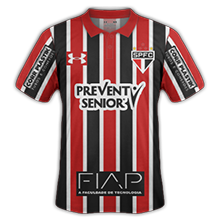 Credits: Caio Morais (caiomorais07 or cheirador), Yan Ferreira (yanfer), Victor Domingos (VictorDomingos), and a little help from others of Fórum FManager. 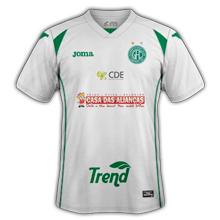 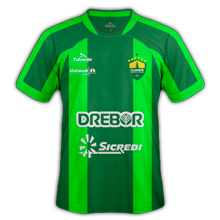 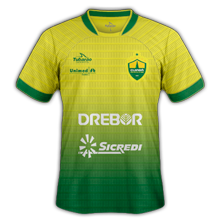 @hammer9 In a few days, @cheirador will send to you the packs of Série A and Série B. 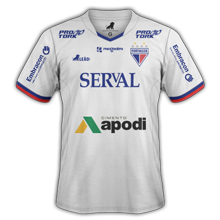 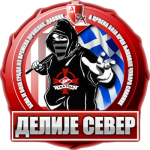 The other two divisions (Série C and Série D) are being made. 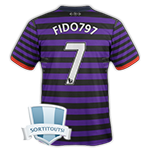 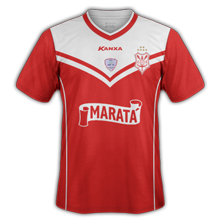 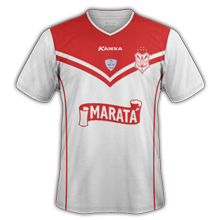 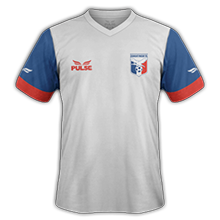 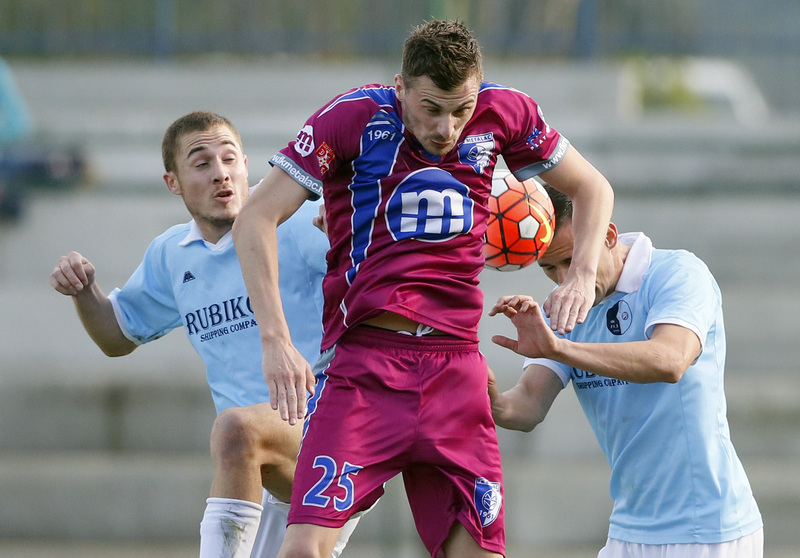 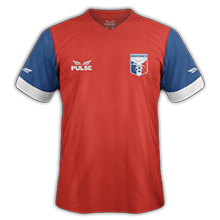 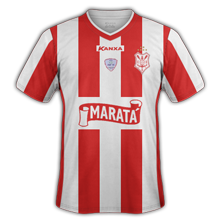 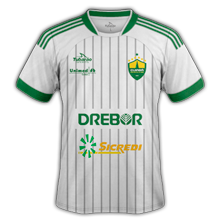 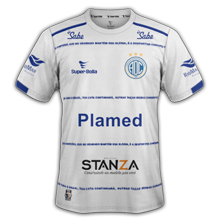 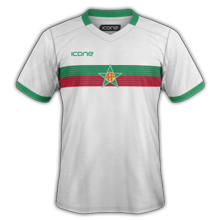 Anybody feel like making FC Dinamo Tbilisi Home and Away? 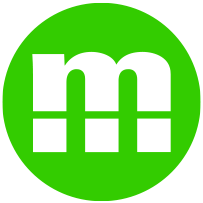 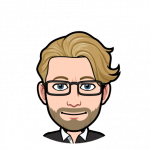 why dont update all then post? 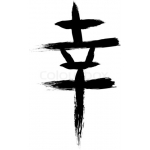 Guys could somebody please help me this with this one, 'cause it's to complicated for me?!? 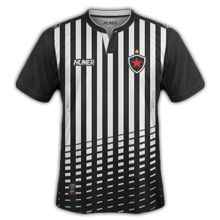 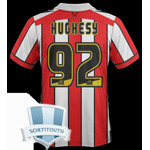 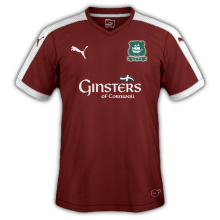 Do you know if this exists, @hammer9 ? 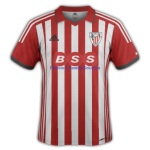 Hammer any notice about Kits BFC Dynamo, pictures in page 127, I would be very grateful if anyone could to do it. 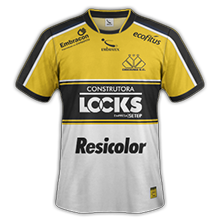 Any chances for Real Madrid updated kits with WC logo?